Bridal Cakes, Grooms Cakes, 3 Tier, 4 Tier Wedding Cakes, Cake Stands and Displays, and More. Light up your cake table beautiful wedding cakes. Just tell us your style rustic, traditional, elegant, fun, unique, you name we have you covered. Birthday's are one of our favorites. 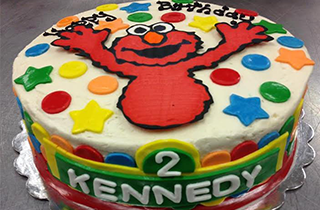 Creating that special birthday cake for that special someone brings out the fun at any birthday party. What is your favorite character? We customize your special cake for your special day. 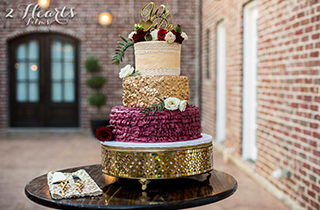 Our experience of creating custom cakes will bring the ultra-modern style to your wedding, event, or party. 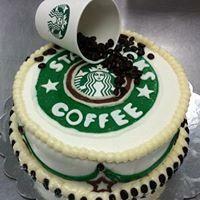 Check out the custom cakes we've created to get some inspiration on how we can help you create your ideal custom cake. Everyone loves cupcakes and so do we. 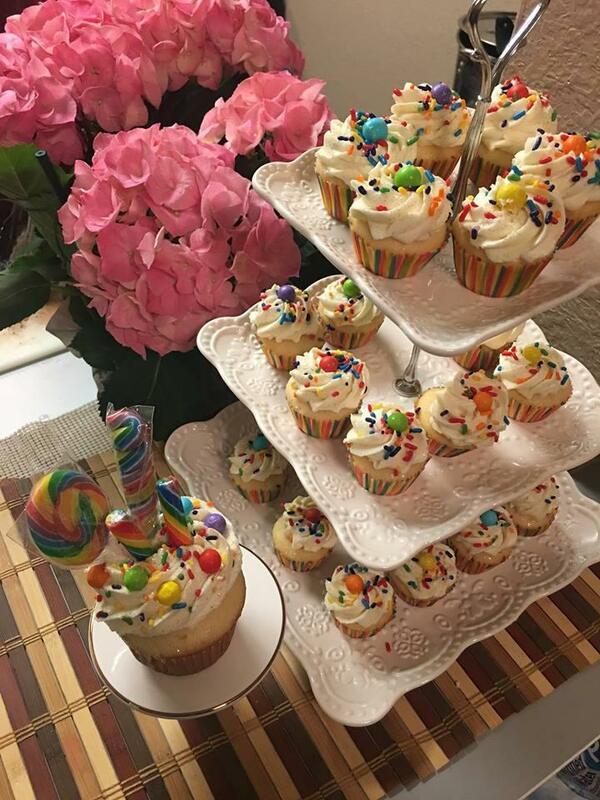 With our variety of cupcakes and cupcake towers, your dessert table is sure to be a hit at any wedding, party, or event. From bite-size mini cupcakes to giant cupcakes, these will be the hit of any party! Dessert Catering is always a hit. 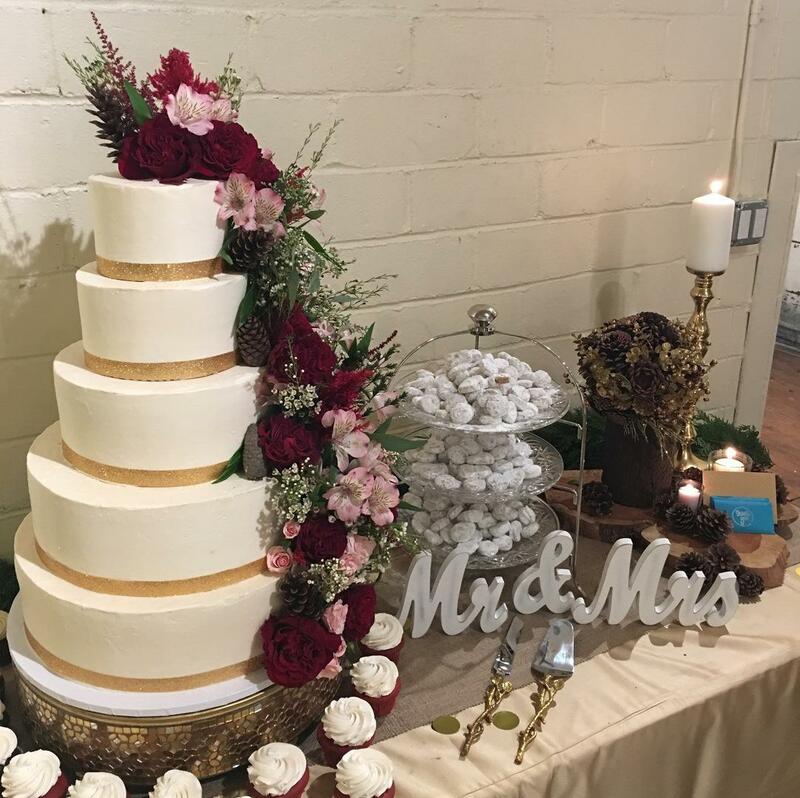 Let Us help create your dessert table with our unique & memorable set up. We provide a variety of sweet sensations. Add cakes, cupcakes, mini cupcakes, cake balls, cookies, and more. Display your cake with style. We offer a variety of stands for cakes, cupcakes, and our other sweet sensations. Each stand requires a refundable security deposit + low rental fee exclusive to only our clients. 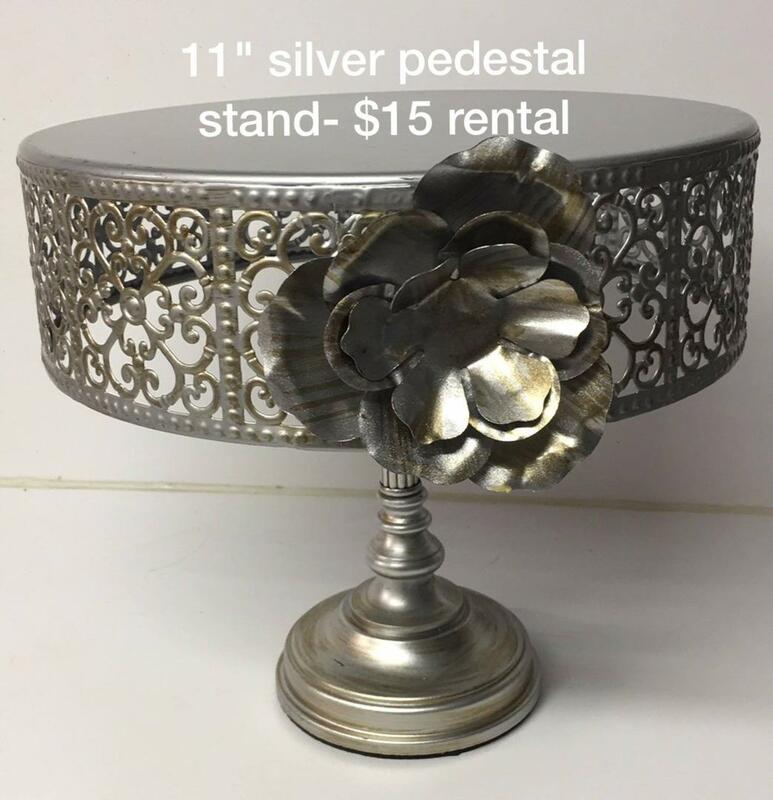 Request a Quote and let us know what stand, dessert dishes, or cutlery you'd like to rent with your order. Tastings require a $30-50 retainer fee, which may be applied towards any order of $500+. Fee is waived if booked on Tasting Tuesday, which is the first Tuesday of every month (unless it happens on a holiday, in which it would be rescheduled for the following Tuesday).